Tilapia with a Lemon Cream Sauce. Hosting a holiday get together doesn’t have to be complicated to be delicious Thanks to Bumble Bee SuperFresh®! This fabulous meal is on the table in under 25 minutes! PLUS a bonus appetizer recipe! You guys! The holidays are just around the corner and I am so excited. 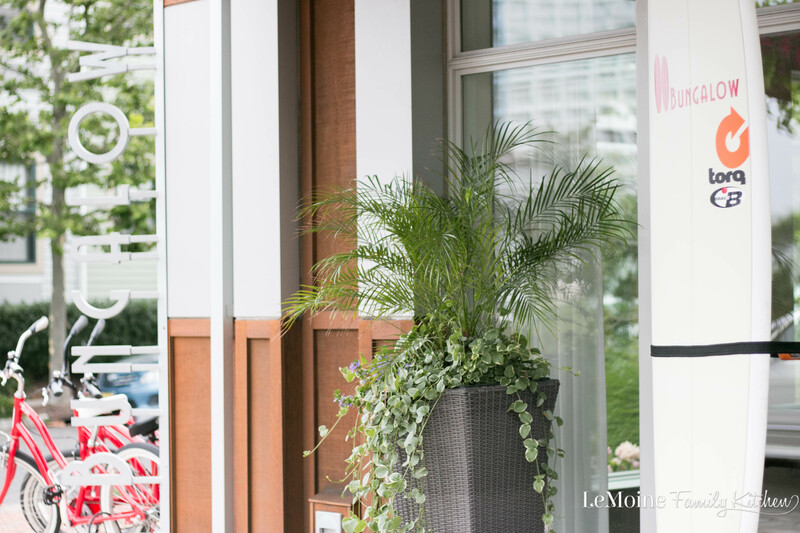 Today I’m sharing with you not 1 but 2 recipes that are delicious and easy enough for a holiday party or any night of the week. The main course, this incredible Tilapia with a Lemon Cream Sauce is ready and on the table in under 25 minutes! I’m also sharing with you an incredibly simple and elegant Pesto Salmon Crostini. 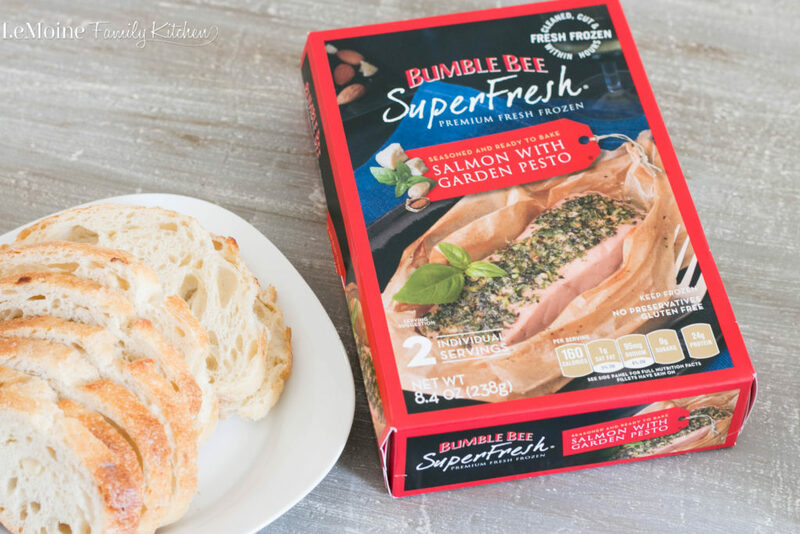 I recently tried Bumble Bee SuperFresh® Tilapia with Lemon, Pepper & Herbs and Bumble Bee SuperFresh® Salmon with Garden Pesto and I have to tell you I LOVE these products! All their seafood is no mess, and no fuss; just pure perfection, time after time. Their premium Salmon and Tilapia come with their own parchment paper baking pouch and go from freezer to table in under 25 minutes. High in protein, richly seasoned with pure and simple ingredients that let our fish shine through! I absolutely love entertaining. I am a planner, which means I always have lists for every party I’m hosting. One for my menu, one for my grocery list and a prep list. The fantastic thing here, the prep is SO easy! 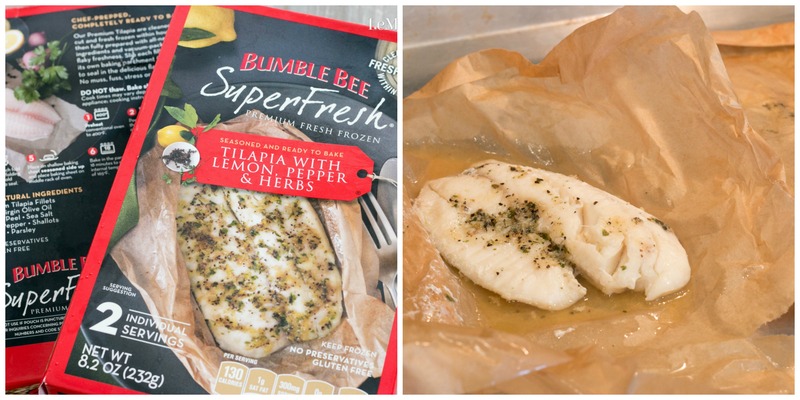 This Bumble Bee SuperFresh® Tilapia with Lemon, Pepper & Herbs along with my lemon cream sauce is such an elegant meal but it couldn’t be easier! I served the tilapia with basmati rice and steamed asparagus. That tilapia, what a difference fresh lemon makes! Combined with Extra Virgin Olive Oil, shallots, black pepper and other natural ingredients, their recipe brings out the clean, fresh flavor of premium tilapia. 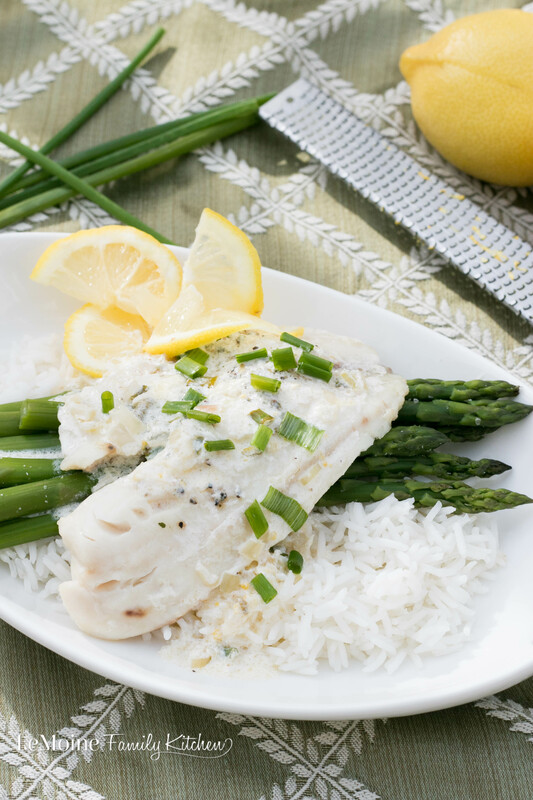 My easy lemon cream sauce pairs PERFECTLY with the already perfectly seasoned fish. The sauce is SO easy! Sauté garlic, a shallot and lemon zest in a combination of butter and olive oil. Throw in fresh lemon slices, lemon juice and vegetable broth. Allow that to simmer and at the very end you add in light cream. 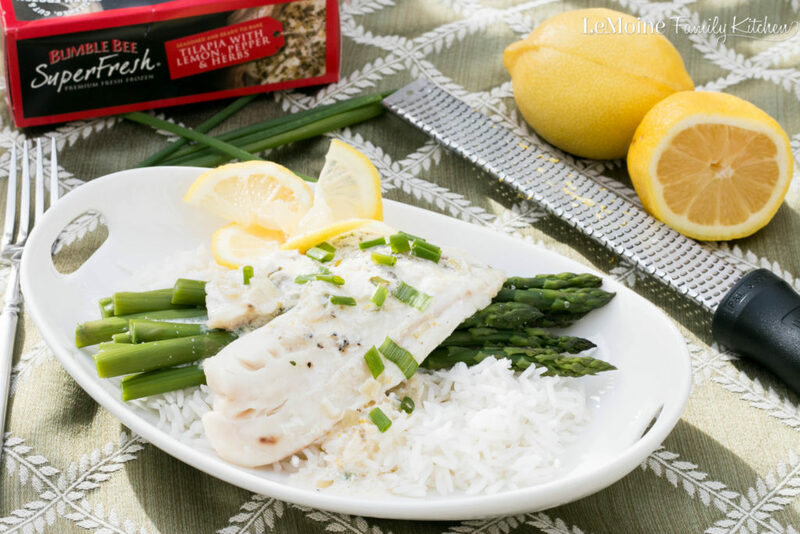 Poured over the perfectly steamed Bumble Bee SuperFresh® Tilapia with Lemon, Pepper & Herbs, that simple basmati rice and steamed asparagus and dinner is served in under 25 minutes! Hold on folks, I’ve got another recipe for you too! 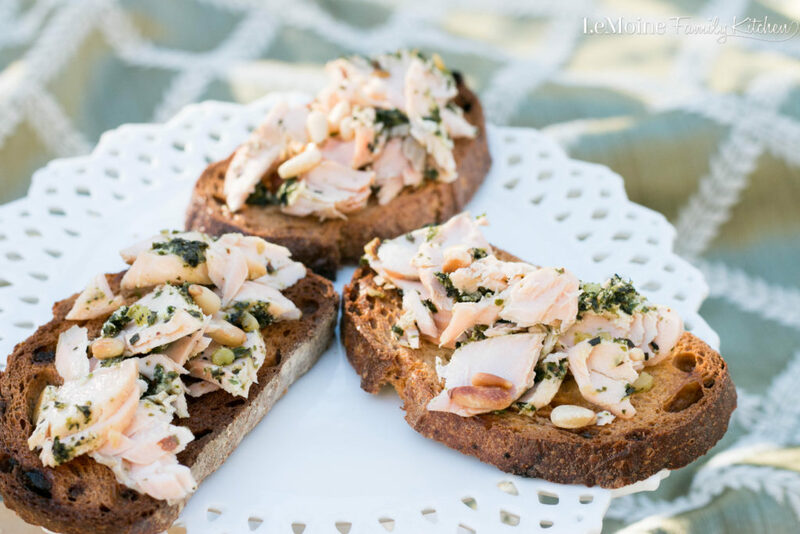 This Pesto Salmon Crostini is another great one to make holiday party hosting EASY! It truly doesn’t get easier with this one… Bumble Bee SuperFresh® Salmon with Garden Pesto, toasted bread, a little olive oil and toasted pine nuts and you’ve got yourself one gorgeous and elegant appetizer. Bumble Bee SuperFresh® Salmon with Garden Pesto is richly satisfying with Parmesan cheese, basil, almonds, and a touch of garlic. Its so tender and juicy, the meat just flakes apart beautifully. Cook the salmon according to the packaging then add the salmon to perfectly toasted crostini, a little drizzle of olive oil and just to add a fun crunch, I sprinkled on toasted pine nuts. Be sure to check out all the great new Bumble Bee SuperFresh® varieties! 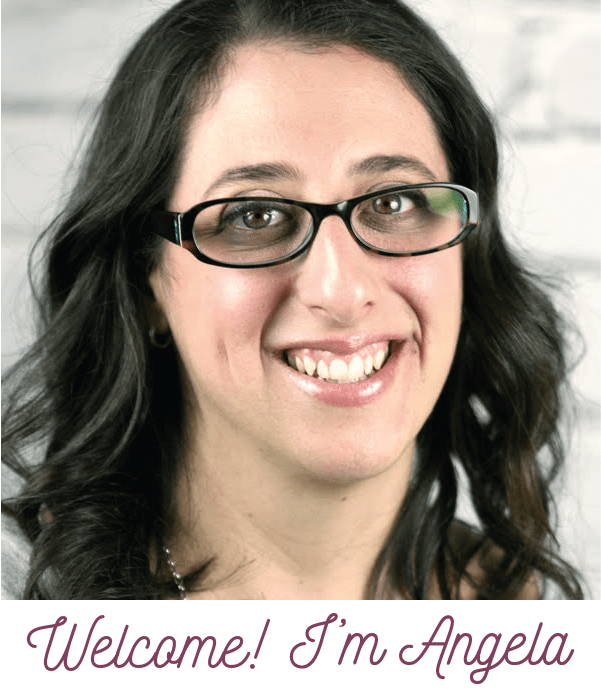 Check the store locator and Amazon Fresh to find these great products! Steam the asparagus for about 8 minutes, lightly salted and set aside. Cook the basmati rice according to the package. Set aside. 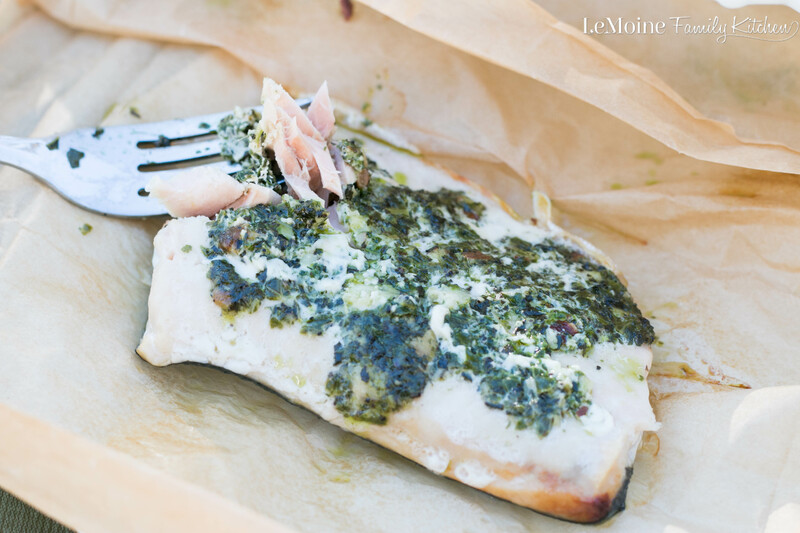 Remove the tilapia from the vacuum sealed packaging and place each piece into a parchment pocket. Fold all sides in to seal in the steam. Place on a baking sheet and cook for approx 18 minutes. While the tilapia is cooking we can make the sauce. In a medium saucepan, over medium low heat, add in the butter, olive oil, shallot, garlic and lemon zest. Season with salt and pepper. Cook until the garlic and shallots are softened. Add in the lemon slices, fresh lemon juice and vegetable broth. Simmer on low for about 15 minutes. Remove the fish from the oven and open the parchment carefully! Steam is HOT! To the sauce, just before serving, add in the light cream and half the chives. Season with salt and pepper to taste. Simmer just until the cream is warmed. Plate the rice, steamed asparagus and the tilapia. Pour the sauce overtop and garnish with the remaining half of the chives. Would you believe tilapia is one of the only fish I’ll eat? This sounds yummy! Love the idea of lemon cream sauce! Sounds so good! Both of these recipes sound so delicious and would be the star of any dinner party! I appreciate that. We really enjoyed them. They are both so easy and so flavorful. We need to add more fish to our diet and with a meal this delicious quick it would be even easier!! I agree, fish is so healthy and light. I love tilapia because its very mild and lends itself to great flavors through seasoning and sauces. I love to fix talapia at home because it is an inexpensive way to get fish into our diets. I will have to try this! It is a great option for sure. This makes a healthy weeknight meal really easy too. This sounds SOOO delish! I love Tilapia (and any kind of cream sauce for sure). 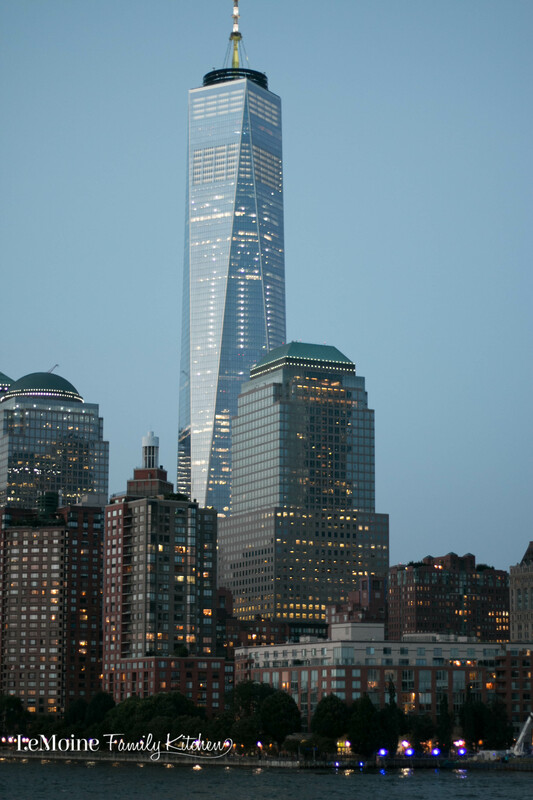 Looks beautiful too! How have I not tried this Bumble Bee product yet?! Running out to the store tomorrow to get it. Enjoy it! This is a great one!! This looks like a great meal to make at home! These sound really good. I try to make fish at least once a week, maybe more. I’ll have to look in the stores for Bumble Bee brand. That one with pesto sounds great. And I love your recipe! Looks like a delicious, healthy meal! Such a great-looking use of a light, white fish. Beautiful job, as always! We need to eat more fish in our diet. I am definitely putting this one on the menu! Light and nutritious! This is a great meal to share with guests! Fish is my go to for quick healthy meals! I think so too. It’s really simple yet so elegant. Fish and lemon just go hand in hand! I’m with you and the lists! I have lists of my lists! But I tend to forget them when I go to the store unfortunately. This looks like a beautiful dinner! This looks really good! I love Tilapia and that cream sauce looks amazing. This looks great! I love Tilapia and that Lemon Cream sauce looks amazing. This looks like something we would love. THat lemons sauce sounds divine!! Tilapia is my favorite fish to cook. I bet the lemon cream sauce is amazing! 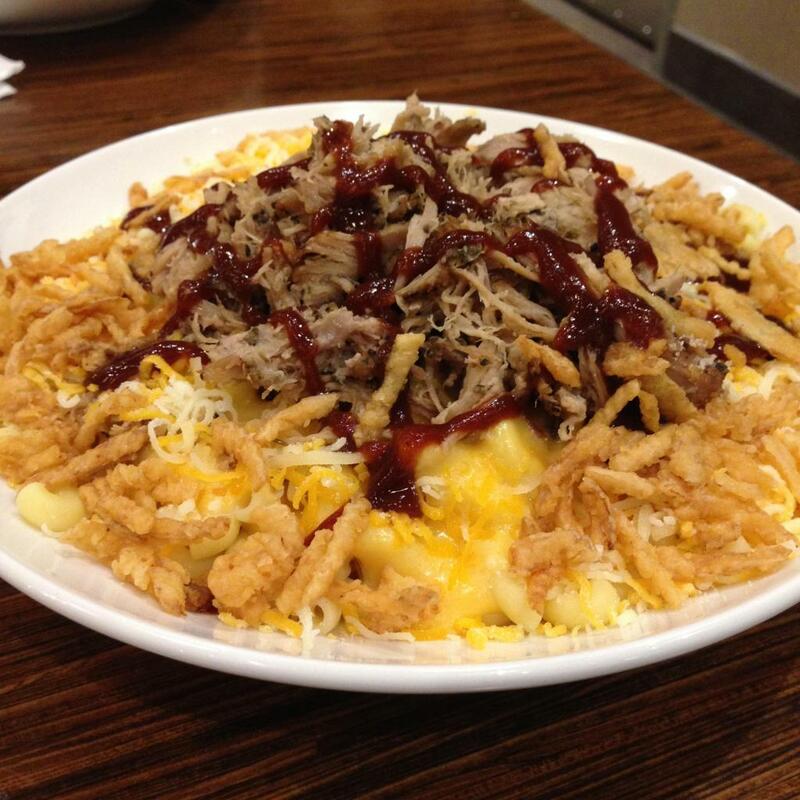 This dish looks simply wonderful! An light an EASY meal that comes together in no time…WINNER! Thanks Lori! We enjoyed it SO much! I love everything about how was this Tilapia was to throw together. Dear Angela, you fish looks great and I love that you served it over toast. 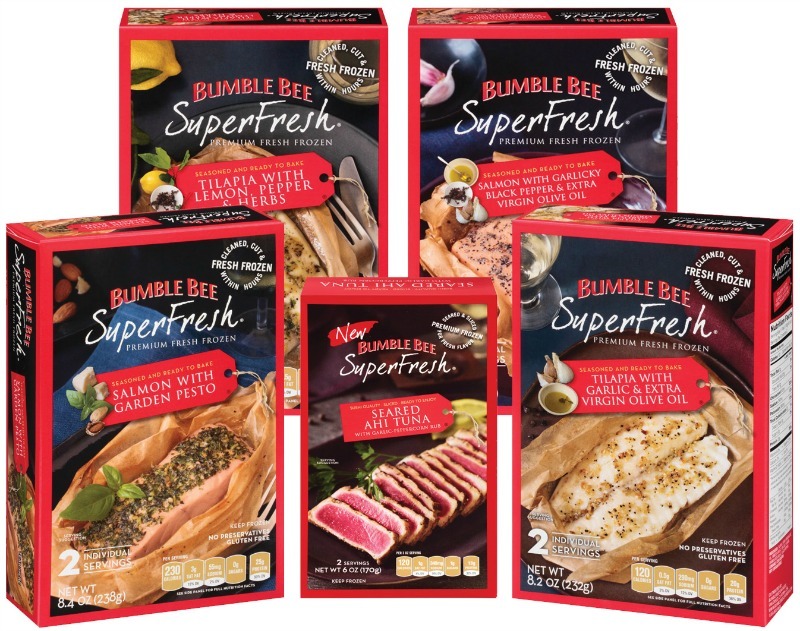 We loved the Bumble Bee SuperFresh products..they are so good! Thank you!! I’m really a huge fan of these new products! That lemon cream sauce sounds awesome. Seems versatile too! My husband would love this. I don’t eat fish, but he does any chance he gets. 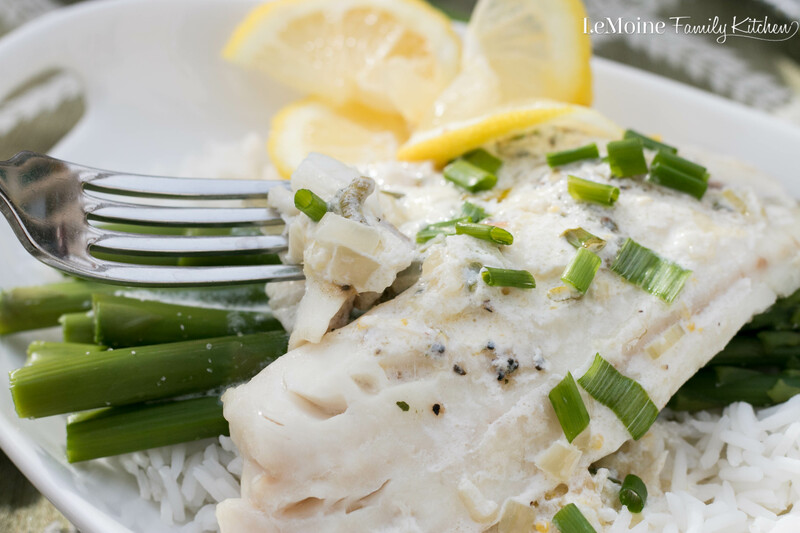 I don’t think there is anything better for fish than lemon cream sauce. I’ll take mine with some angel hair pasta, too!